More than 1,50,000 Hyderabadis Trust Us With Their Best Clothes! Eight Convenient Locations. Pure Cleaning Processes. We always use fresh, allergen & bacteria free detergents/cleaning fluids which are imported from Germany and USA. 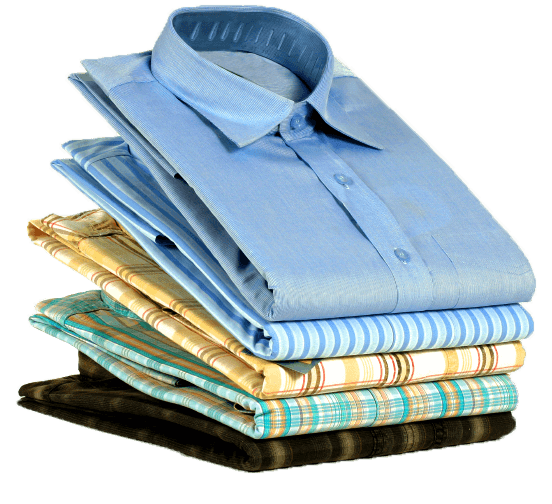 The equipment used to clean your garments are, in terms of quality, on par with any dry cleaning services abroad. The machines used are imported from Italy and USA. As the only DLI certified Dry Cleaner in the Hyderabad and Secunderabad, always determine the best method of cleaning your garments before we proceed. We use the best cleaning products and water filtered by Reverse Osmosis (RO) ensuring your clothes are well laundered and protected from damage. We are the only dry cleaning professionals in Asia to have the Complete Garment Care Professional certification, which is the highest certification in the dry cleaning industry. Our management team frequent workshops abroad to bring back the latest skills and cleaning knowledge for our customers. Standard Pricing, quick order tracking and a pick up/delivery system to ensure peace of mind whenever you choose us. Our staff are trained to ensure quality at all times. If you are unhappy with the cleaning quality, we will gladly re-clean your garment to your satisfaction. "Impeccable Service! I keep coming back after the first service and its been over a year and still going strong." "Service is always on time and good. We are happy with the quality." "Have been very satisfied with the quality and service provided."